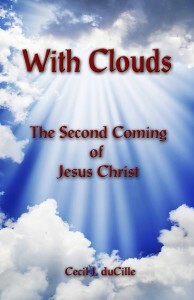 Book description: This book provides a comprehensive study on the subject of the second coming of Jesus Christ. So many Christians have never done it, and those who have, never did understand what the Word of God has to say on the subject. This book will lead you into the matter challenging you to approach it with an open mind, giving the Holy Spirit the opportunity of illuminating you. Order hard copy from our distributor @ Preaching Beyond Words.